The information contained herein has been provided by MFRMLS. IDX information is provided exclusively for consumers' personal, non-commercial use, that it may not be used for any purpose other than to identify prospective properties consumers may be interested in purchasing, and that the data is deemed reliable but is not guaranteed accurate by the MLS. Listings last updated Apr 21, 2019 1:05:am. 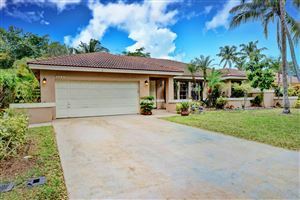 Miami listings last updated Apr 21, 2019 1:11:am. 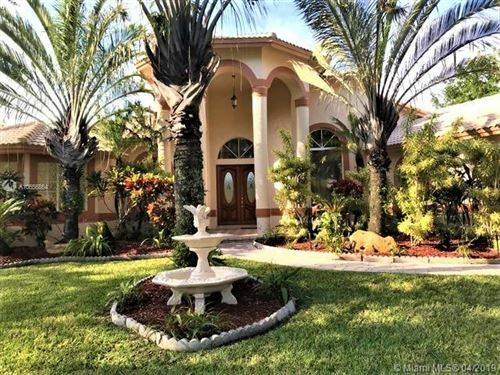 Fort Lauderdale listings last updated Apr 21, 2019 1:04:am.